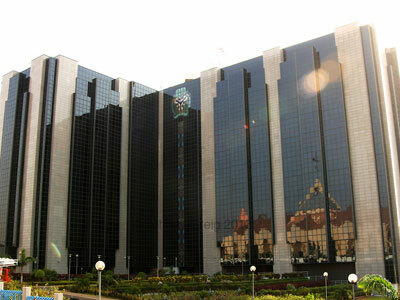 The Manufacturers Association of Nigeria (MAN) has called on the Central Bank of Nigeria (CBN) to bring the current Monetary ‎Policy Rate (MPR) of 13 per cent to 3 per cent to loosen up the tight access to funds for Small and Medium Enterprises (SMEs) and the real sector of the economy. MAN President, Dr. Frank Jacobs said access to fund for various vibrant sectors of the economy especially the SMEs is still a major challenge hindering the growth and development of the country. He also urged the incoming government to give consideration to the association’s memorandum on economic and industrial policy; give bonafide ‎manufacturers the opportunity to source their foreign exchange requirement through Retail Dutch Auction Systems (RDAS), honouring all outstanding obligations on Export Expansion Grant (EEG) in a way that will further promote exports. He noted that several recommendations had been made by the association to the apex body to address the situation, but stressed that CBN opposed all the proposal on the way forward. 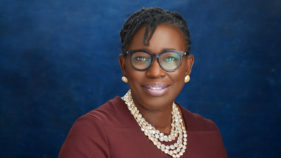 “As the new government is preparing to come on board, MAN will continue to dialogue with the federal government by agreeing to some of the recommendations. The lending rate to SMEs and other sectors of the economy is still not good enough,” he said. According to him, inflation rate ‎remained at a single digit of 7.9 per cent at the end of December 2014 as it fell by 0.2 percentage point from the 8.1 per cent recorded in November the same year, adding that banks’ lending rate remained at a double digit at the end of fourth quarter of 2014. He however expressed optimism of the country’s development, pointing out that the third quarter will be much better than the previous quarters experienced in the country. 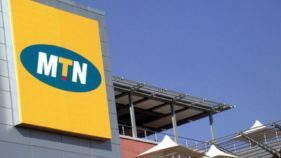 Reviewing the first quarter of the year, the MAN boss said real Gross Domestic Product grew by 5.94 per cent at the end of the fourth quarter of 2014, showing a 0.29 percentage point decline from the 6.23 per cent position at the end of the third quarter of the same year. He stated that corruption is still a major challenge in the country’s quest to achieve economic growth, noting that the economy would turnaround when the new government takes charge. He also called for a streamlined electricity tariff to reflect the actual consumption by the industries instead of the current use of estimated bills to drive further improvement in power supply and create a special electricity tariff lines for heavy users of electricity. He added that his administration will sustain and improve upon the advocacy machinery, saying that the interface between the association and government at various levels will be improved upon. 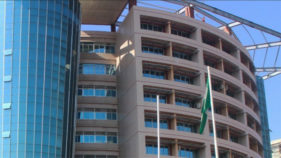 He identified the establishment of a centre for entrepreneurial studies to train and develop entrepreneurs as well as aspiring manufacturers with the capacity to add value to the Nigerian economy and secure a land in Abuja for the construction of a befitting corporate headquarter for the association. He added that there is also going to be a closer collaboration with tertiary institutions and research institutes to close up the existing gap between the manufacturing sector, research institutes and tertiary institutions in a bid to maximise the results of resources and skills required in industries.